Lonely Planet again offers new discount code with massive 45% off everything! This promotion works on all Lonely Planet products until 20th January 2019. Happy shopping! Massive 70% discount for all Lonely Planet eBooks again available! Get ready for your vacation! Click on the button below to get the discount code. This promotion works until 15th March 2019 for purchases of all ebooks in Lonely Planet shop. Lonely Planet just launched a brand new sale: 50% of all print and digital travel guide books! If you want to get this massive 50% discount for your desired Lonely Planet guide just click on the button below and then use displayed coupon code before the payment. This Lonely Planet promo code is valid for all items in the online store. Here’s the example we checked on one of the most popular books – Southeast Asia on Shoestring, which is one of the most popular guide books in the Lonely Planet store. Simply add the book to your shopping cart, enter the promo code above and you have 50% discount for your order! You can also qualify for free shipping if you buy above 25 GBP otherwise Lonely Planet offers great shipping rates to the whole world. This discount coupon is valid until 23rd February 2015. How to use this Lonely Planet promo code? 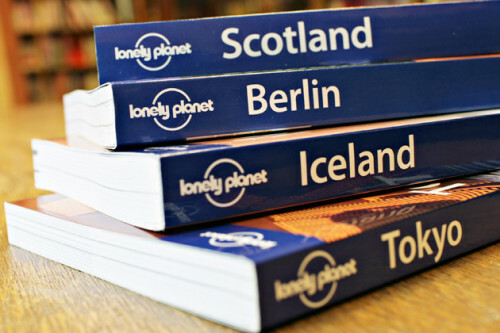 Simply go to official Lonely Planet Shop, choose the book you want and add it to the cart. Then click on the button above to see the promo code on our page, copy it and paste it into the “Promo code” field which appears after adding the books to your cart. When you paste the discount code and hit Apply button, your shopping cart will be immediately recalculated and you will se the discounted price. As always we test all the promo codes that we publish on RushFlights. This time we tried the latest promo code on Lonely Planet Turkey guide book. After adding it to the shopping cart we used the discount code shown on this page and updated the cart. Instead of original price 12.59 GBP we will pay only 4.99 GBP with this discount! 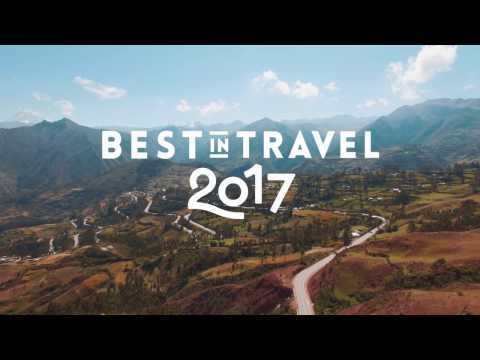 Lonely Planet has become the world’s most successful travel publisher, printing over 120 million books in 11 different languages. Along with their popular guidebooks and eBooks to almost every destination on the planet, Lonely Planet also offers a wide range of gift and reference titles, a popular travel website and magazine and a range of digital travel products and apps. In 2013 Nashville-based media company, NC2 Media, acquired Lonely Planet from BBC Worldwide. BBC Worldwide had first acquired a share in the company in 2007 before becoming sole owners in 2011. Today, Lonely Planet runs offices in the Australia, UK, USA, India and China with more than 400 employees and 200 authors. Enjoy your discounted Lonely Planet guides with this promo code! « Cheap flights to Vietnam: Ho Chi Minh city, Phu Quoc or Nha Trang for £287 / €319!